Spring Natural Vegetarian Restaurant has been famous for last decade around Taipei area, and it has also earned positive comments from many foreign vegetarians. With traditional Taiwanese chefs specializing in vegetarian cuisine, we can make you enjoy the most authentic Taiwanese vegetarian food. 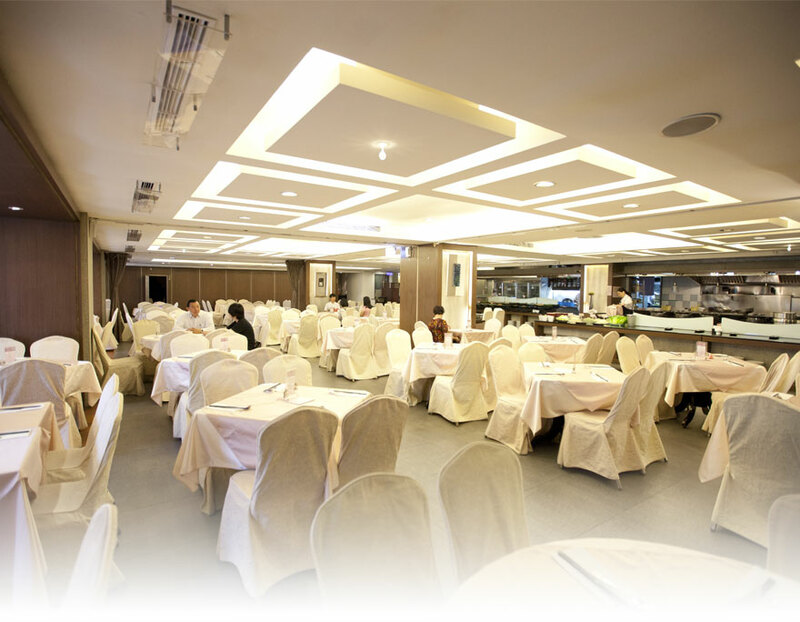 Features about Spring Natural Vegetarian Restaurant are pleasant dining environment, almost 100 dishes, and organic food. There are more for you to discover! *100~140cm will be considered as child, height more than 140cm will be considered as adult. Copyright © Spring Natural Vegetarian Restaurant. All Rights Reserved.